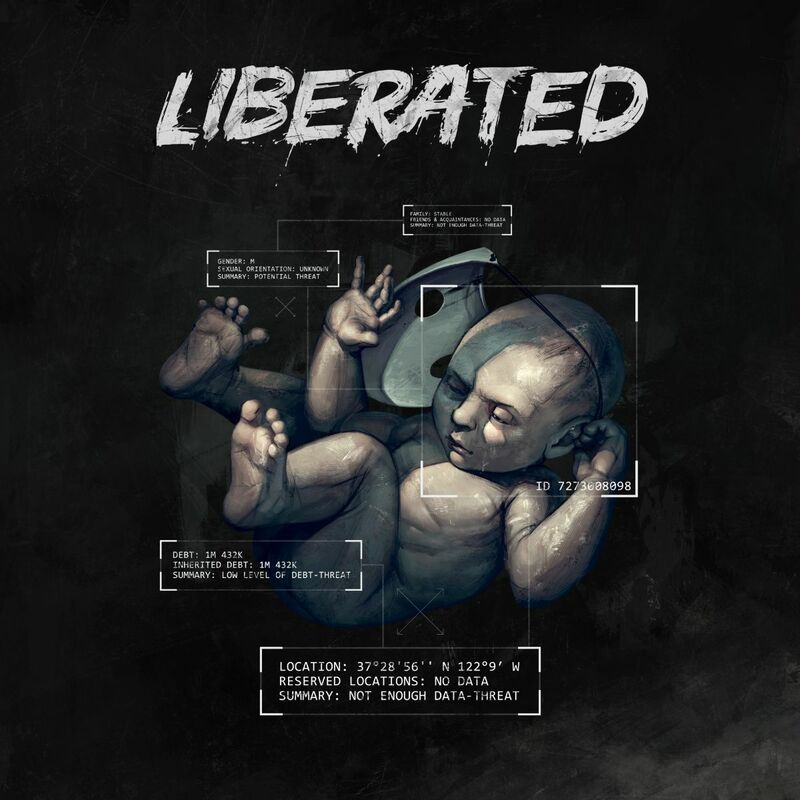 Developer Atomic Wolf, in collaboration with L.inc and publisher Walkabout Games, today announced the tech-noir graphic novel Liberated. The project is in development for Switch and other platforms. 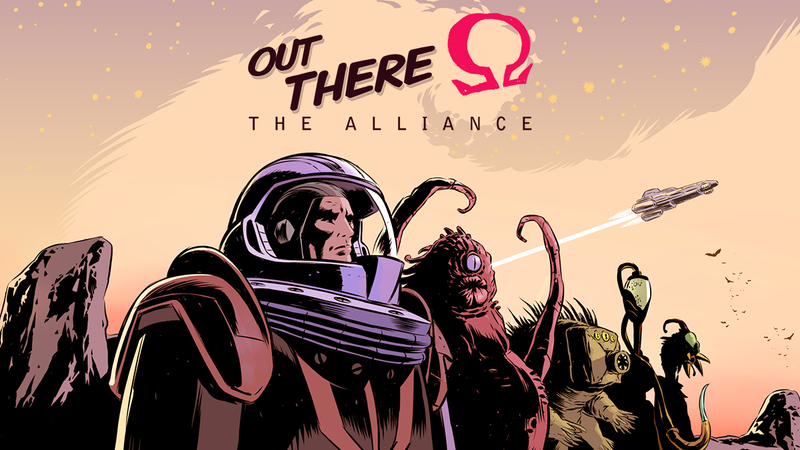 Tomorrow, the space exploration game Out There: The Alliance will be available on the Switch eShop. Check out some footage in the video below. 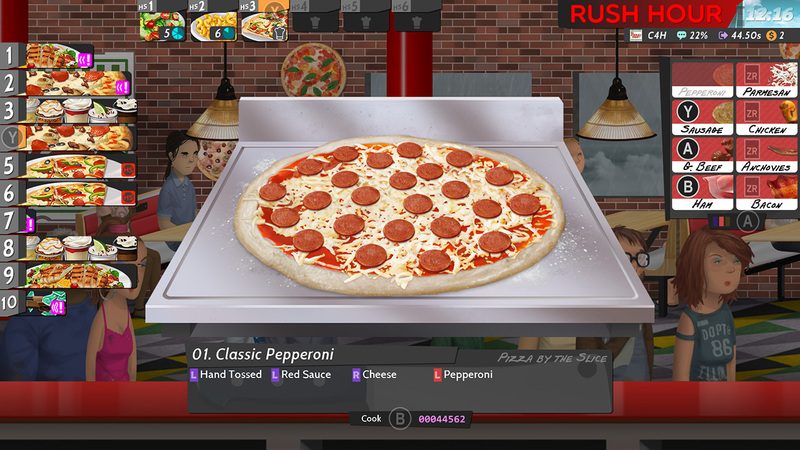 The restaurant simulator Cook Serve Delicious! 2!! 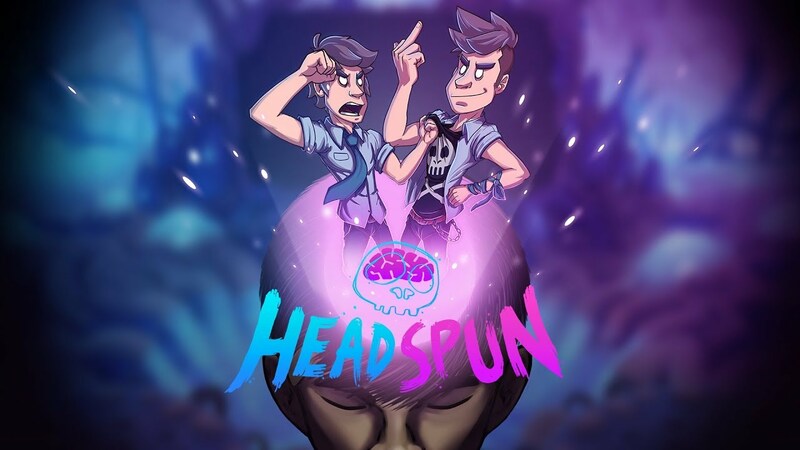 launches on the Switch eShop on Wednesday. Get a look at some early footage in the video below. In addition to Bot Vice, Dya Games is planning a second game for Switch next week. 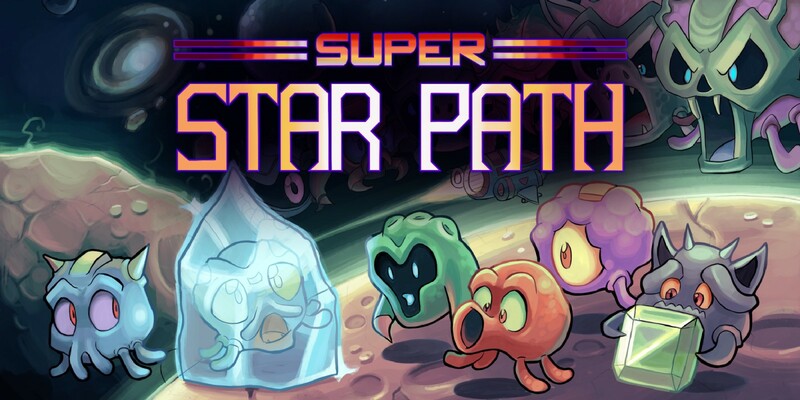 Super Star Path will be available via the eShop on April 11. Super Star Path offers a mixture of color match puzzle gameplay and space shoot’em up action. 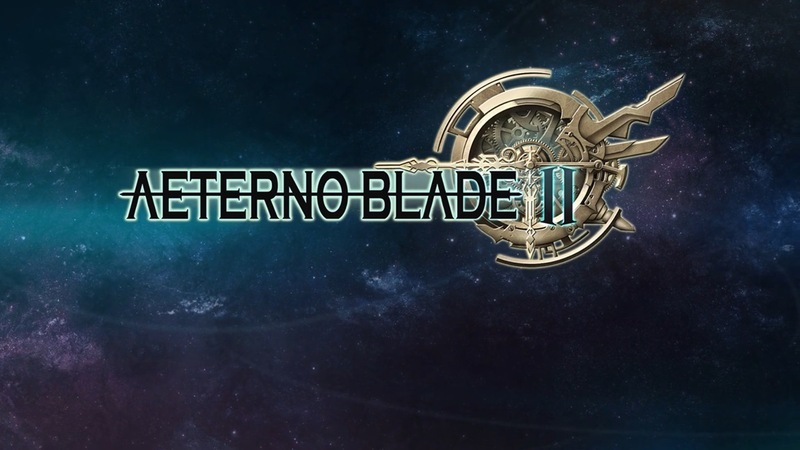 Find an official overview below, along with a trailer. Yacht Club Games announced a brand new title last week. 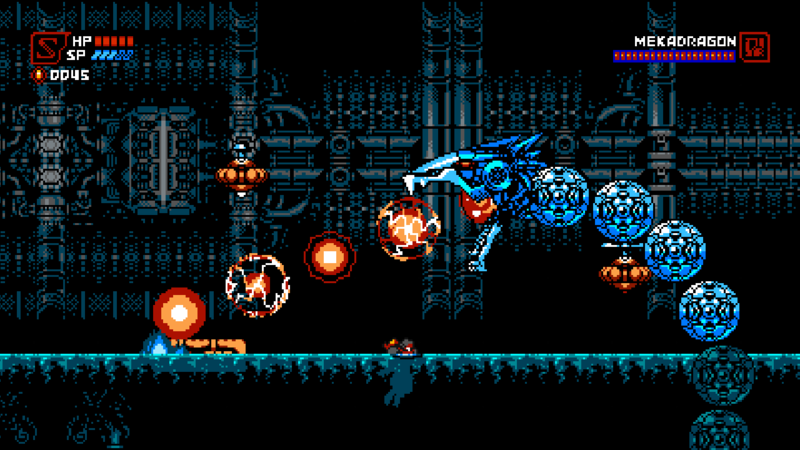 In partnership with Mechanical Head Studios, the ninja game Cyber Shadow is bound for Switch. Rather than working on the game directly as it did with Shovel Knight though, Yacht Club has more of a role as a publisher. 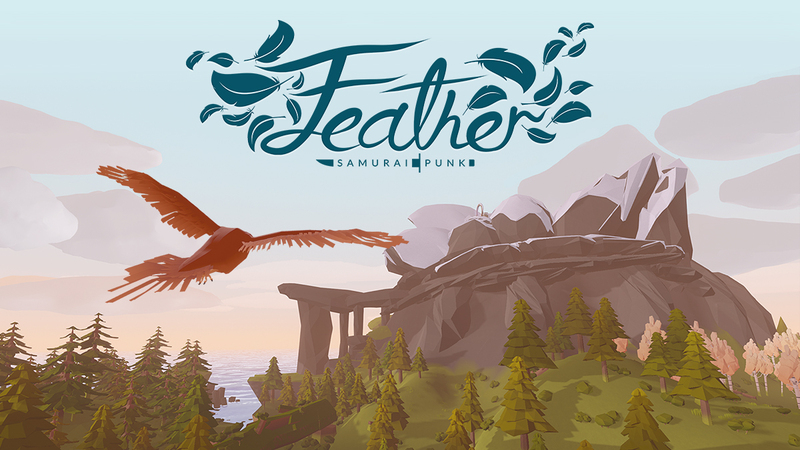 The peaceful flying game Feather made it to the Switch eShop yesterday. 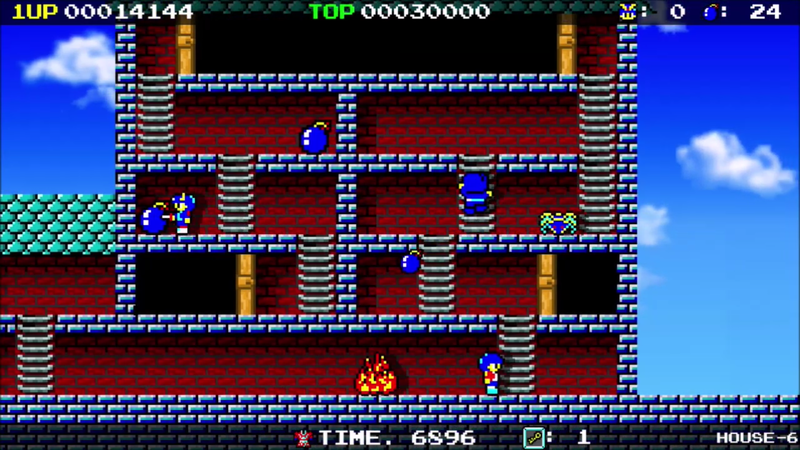 For a look at some footage, view the gameplay video below. 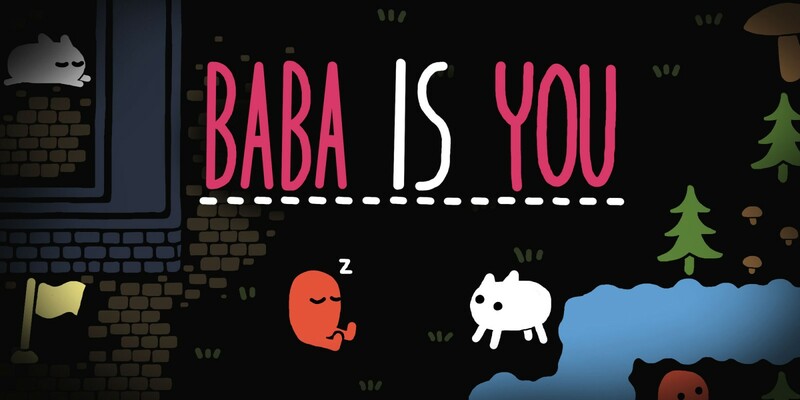 Baba Is You has received a new update on Switch. Version 1.0.3 includes a number of fixes level adjustments, and more.